We manage properties nationally and have local letting agents on the ground in Coventry, Hinckley, Liverpool, Newcastle, North Tyneside and Wolverhampton. All the property management is carried out by our unique Property Management Centre which is ARLA Licensed for your protection. 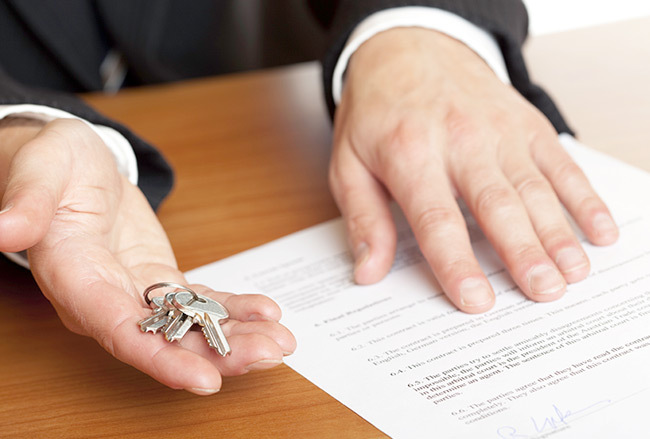 This means that all your money is held in a fully insured client bonded account to ensure that you never lose out, all the accounts of the management hub have to be verified and audited in accordance with the terms of membership as well as Lettings Qualified staff employed at all times. At Concentric, you'll have complete transparency over the services we provide, including your own on-line personal login dashboard which will give you real-time access to all your statements and property activity records. Concentric are an agency that value good quality service, insist on attention to detail, and are rooted in traditional local values while using cutting edge technology and forward thinking management. Whether you're looking for a great tenant, great investment for your portfolio or the full property management package, then you've come to the right place. If you're looking to sell your property quickly and at the most profitable price in the market, then you are in the right place. Our local branch managers have been in their patch long enough to build up a wealth of contacts and knowledge, to ensure that you get the best possible deal on your home. With local contacts, local knowledge and decades of experience in the local market, our agents are hard to beat. With property management taken care of at head office, our branch agents have the time to focus on YOU and what you need to make sure we deliver exceptional customer service. The majority of our team are property investors themselves and have been advising landlords on the best property investments locally to ensure safe and secure purchases since 1977. We can help you make the right property investing decisions that won't leave you short. Whether you're considering starting your own letting agency or you've already got one off the ground, have you thought about joining a franchise network? With its own dedicated Property Management Hub, Concentric offers a solution to your property management hassle and with over 26 years in the industry, you'll recieve support, guidance and knowledge from a team of experts, so that you can ensure your systems, processes and marketing run like clockwork. 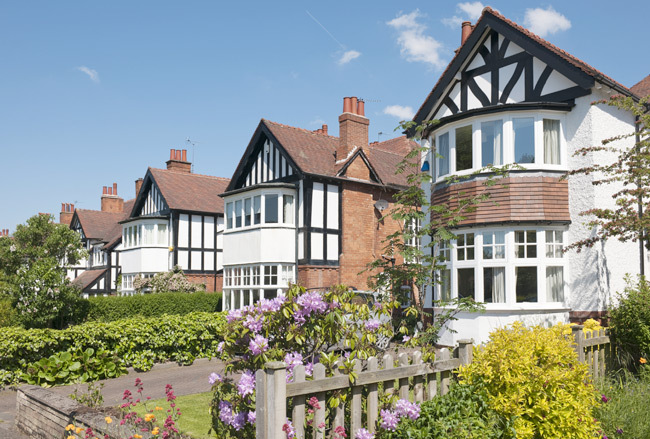 We manage properties nationally and have local letting agents on the ground in Coventry, Hinckley, Liverpool, Newcastle, North Tyneside and Wolverhampton who live and work in your area. Our local letting agency offices are freed up to spend time with you their clients, utilising all their local knowledge to find you a great tenant or home fast. Because the post-move in, management and client accounting is taken care of by our property management centre, you can enjoy a seamless, consistent service no matter where your property is located. Whether you're looking to learn more about HMOs or LHAs, our resource centre has something to help you out. For the latest news, reviews and current legislation, head over to our Concentric TV channel.